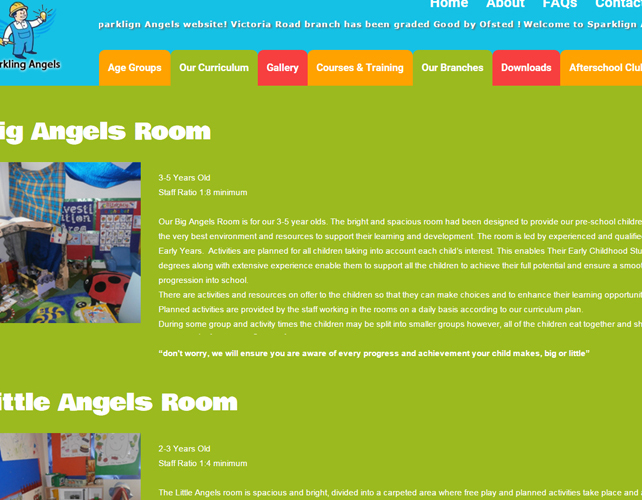 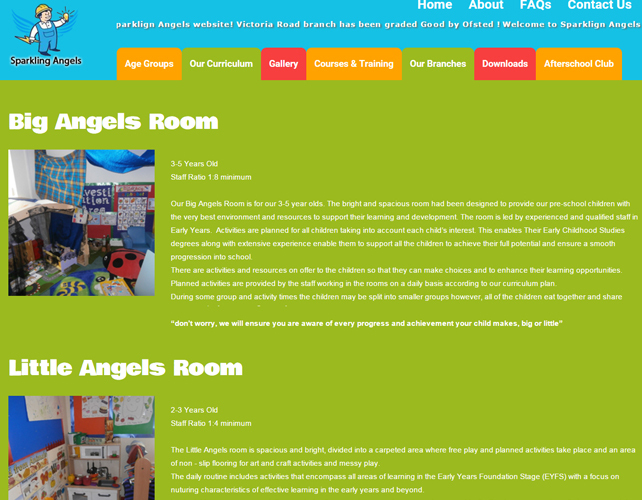 Sparkling Angels is a day nursery which provides the best and the most reliable child care community. 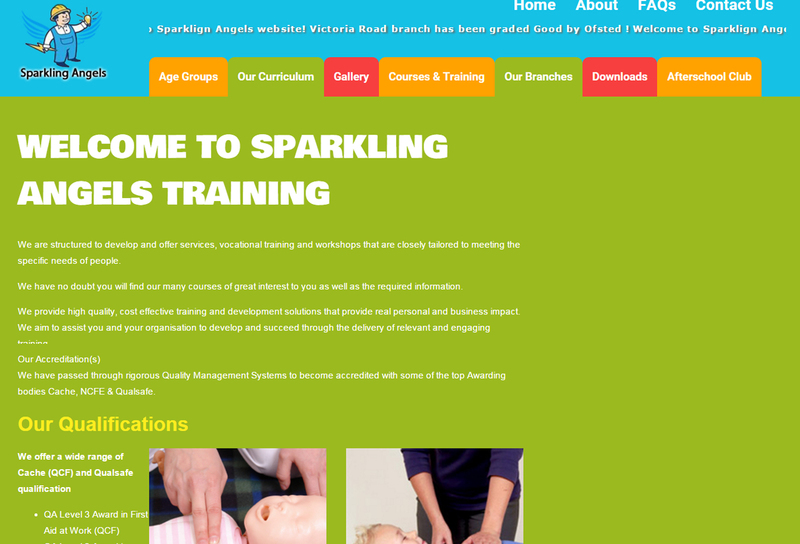 They provide a friendly, safe and effective learning experience to the children and take proper care of them so that the parents can go about their daily chores without having to worry about their children. 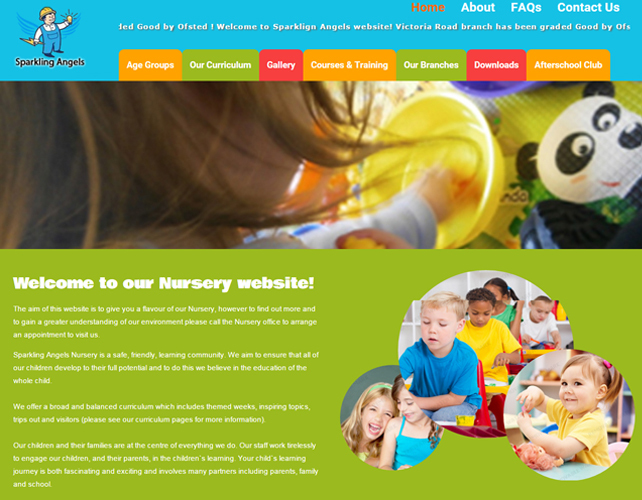 They focus in the overall development and growth of the child. 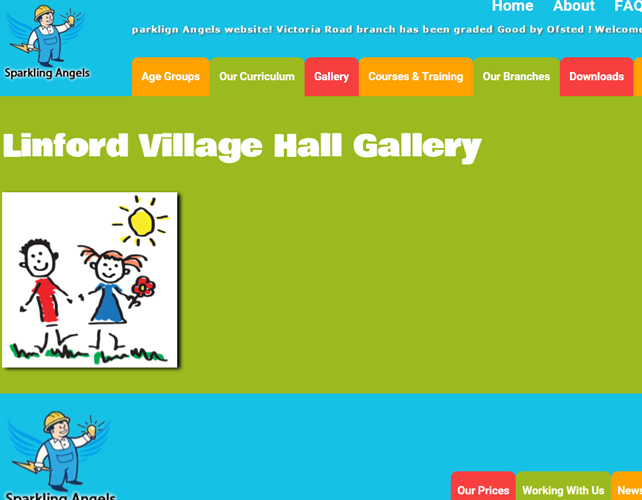 They have an interesting curriculum which inspires the children to be involved fullywhile having fun in learning.